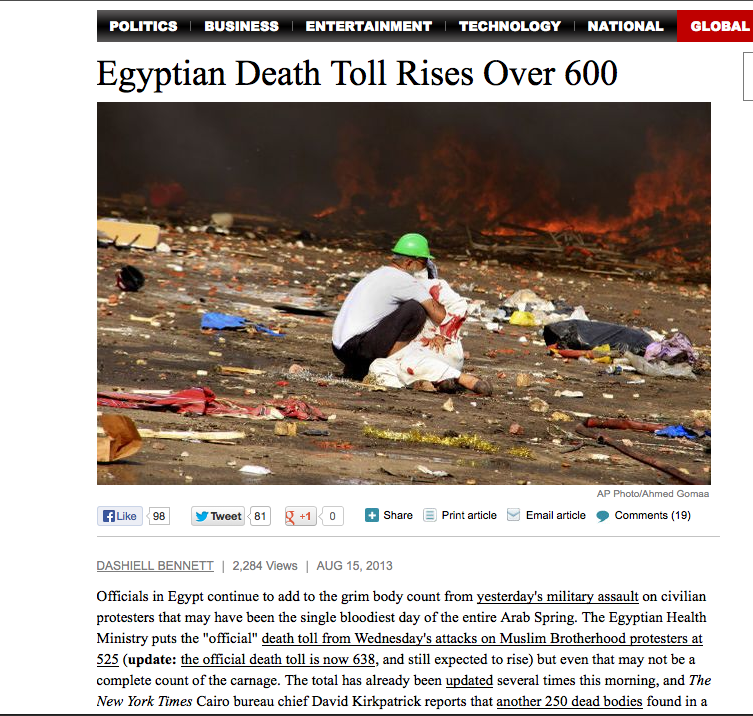 Here is an article about the 2 trips to Egypt with Rev. Lorenza Smith and Matthew Aragones. The article was written by Sharon Sheridan of the Episcopal News Source. I am grateful to God for everyone who supported the trip! God is Good. 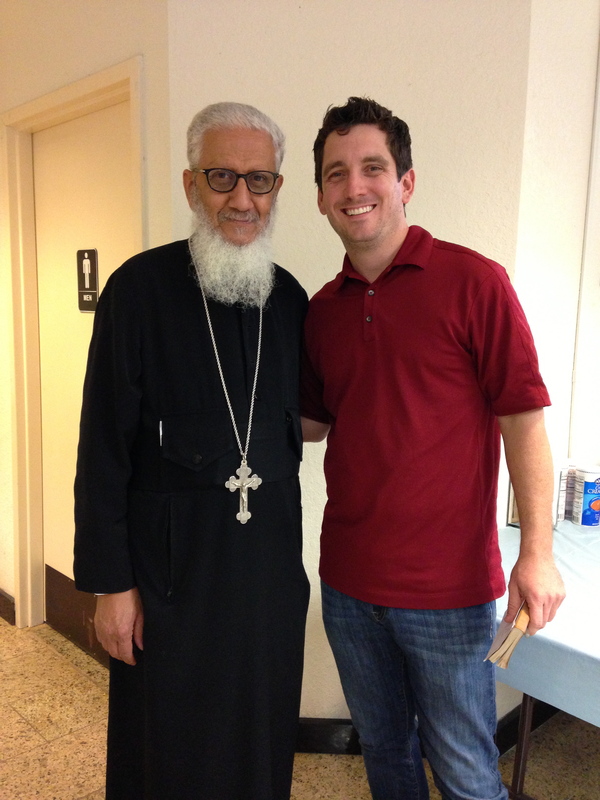 The Saturday and Sunday before we left, I went with Lorenza and a friend to share life with the priests, sisters, and parishioners of St. Anthony the Great Coptic Orthodox Church in Bulverde, Texas. We thought we should meet some people connected to Egypt before we flew to a country in turmoil that we knew little about! It was a wonderful experience. 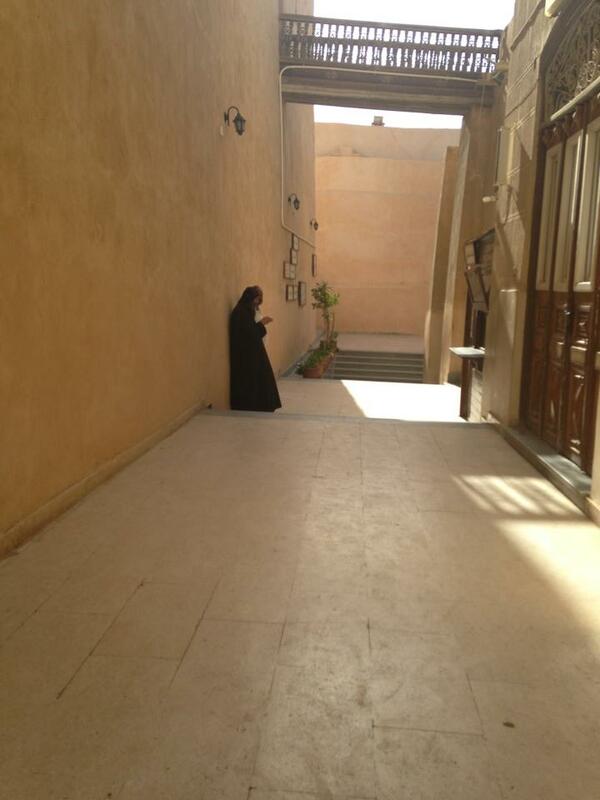 On Saturday we meet with a wonderful nun who lives in the convent and was from Egypt. She graciously told us her testimony, led a tour of the local church, and gave us contacts in Egypt that we might find helpful. Before we left, she invited us to worship the next day…but warned us the service might be long! The next day we attended the service at 8:00am and it did not get out until 12pm! She was right…it was long. A four hour service! Despite it length, it was a huge blessing to both Lorenza and me. We first witnessed a baptism of a young child, then prayed the morning liturgy with the nuns, read the Palms, prayed more, sang, read more scripture, sang, heard a sermon, witnessed Holy Communion, and then got sprayed with water at the end. (At the end of each Coptic service the priest sprinkles/throws water on everyone in attendance as he exits during the blessing.) After our anointing of holy water we ate lunch with the parishioners, learned more issues about Egypt, then left for the airport. 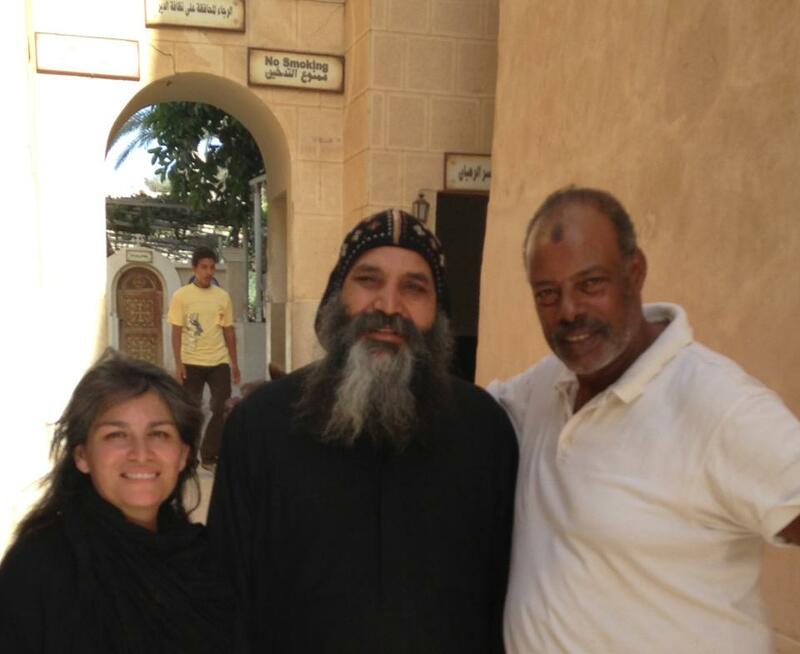 The first thing I learned is that the Coptic Church does not take intentional community for granted! Even if it takes you 5 hours. What a blessing!) Lorenza wrote the following about our visit. Rev. Gavin & Rev. 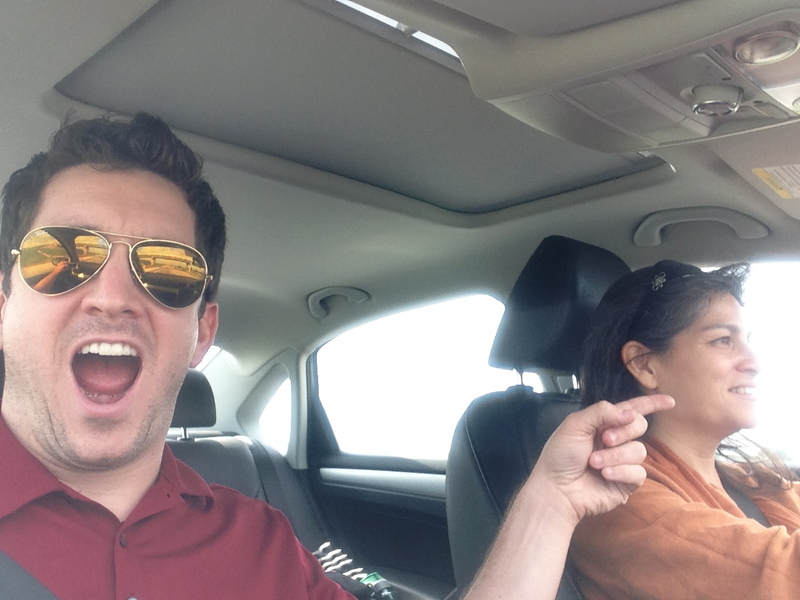 Lorenza driving to airport. We were off the airport. Our mission was to two fold: 1. to live in solidarity with the people (equally with Muslim and Christians) and show them they have not been forgotten. 2. to find stories of hope and love not being told in the media. Here is what I wrote back in September to my friends and family about the trip. As friends and partners in Christ, I wanted to write and ask you for your thoughts and prayers for a pilgrimage I will be taking with my friend Rev. Lorenza Smith this next week. On Sunday I will be flying to Cairo, Egypt to meet with different Coptic Christian leaders and Professors who are facing many trials during the increased violence around their country. We will be living among the people and visiting churches that have been attacked or seen acts of violence. We will also be meeting with Muslims who also have been victims of violence by various radical groups. During our journey we will also be visiting the Coptic Slum “Garbage City” and visit with the poorest of poor in Egypt. Pray that Rev. Smith and I can connect with the right people and witness God’s grace through Christian community, solidarity, and non-violence. My prayers go deep for all of you and the continued work you all do for the Gospel and Christ’s Church. The first morning we decided to get a taxi and try to visit St. Marks Coptic Cathedral (The headquarters of the church and office of the Pope and Bishops.) The San Antonio priests told us to visit the office/church because they might help us locate the communities affected the by the journey. After we got into a taxi, I told him (in English) where we needed to go to St. Mark’s Cathedral…and we were off to fight the Cairo traffic and smog! The driver seemed to know a little of what I was saying but we were on our way. After about 30 minutes of driving I realized we were not going the right direction. Come to find out, the driver spoke no English and only heard me say “Coptic Church.” So after another hour of asking people for directions they pointed our taxi in the direction of the “main large cathedral of the Coptic Church.” We seemed to be heading the the right direction. (You have to realize that 90% of the 85 million Egyptians are Muslim so they don’t really know where the Christian churches are located other than a few in Old Cairo that are famous for tourists. So it was a fun challenge to find the place.) 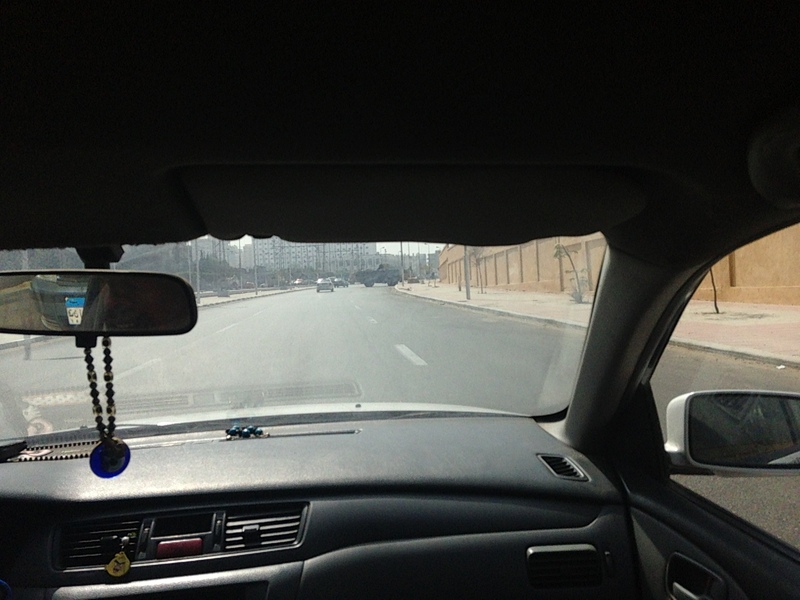 After we found directions to “the large church” we started to drive through the Zabaleen district of Cairo. Better known as “Garage City.” I have been there before back in 2006 and I remembered its not on the way to St. Marks. (The Zabaleens are a Coptic Community that lives in deep poverty by collecting the trash around town and taking it back to their homes to sort and recycle. 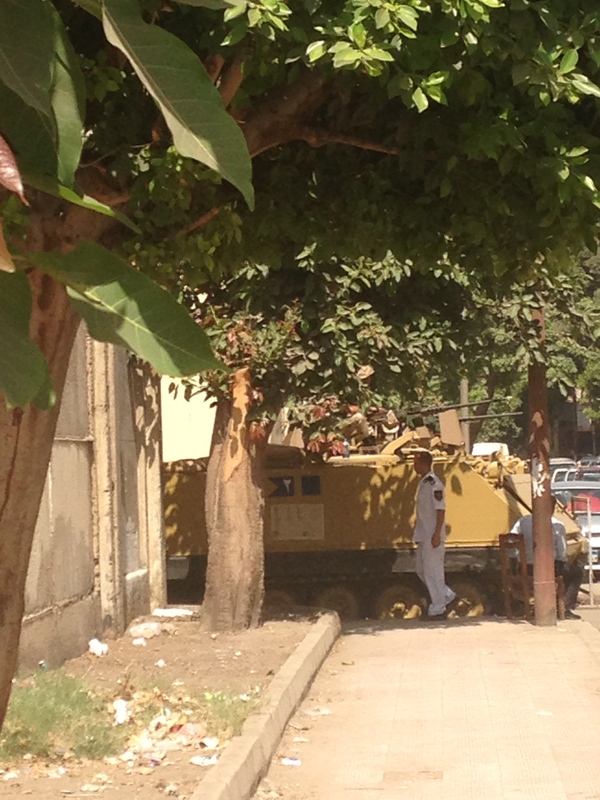 Please read about this situation in wikipedia and/or other sites: http://en.m.wikipedia.org/wiki/Zabbaleen.) 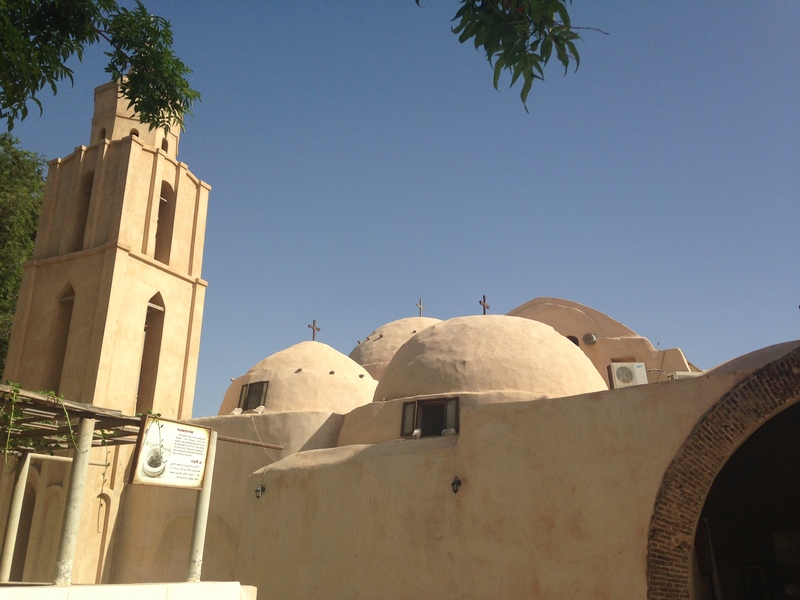 Zabaleen is home to the largest Coptic church/amphitheater but not St. Marks…however we were glad we got to visit and experience what life is like for this Coptic Community. (And I would return later.) Garage City is one of the few Egyptian neighborhoods that is almost 100% Christians. After some more translations with the people at the Zabaleen Church we got the correct directions to St. Marks. Off we went. At 1pm we had a lunch meeting with a Egyptian professor named Dr. Mary Massoud from Ain Shams University (a contact though Lorenza). She hosted us and two other ministers for a meal in her home. She spoke of the conflict in Egypt with a deeply rooted understanding of the historical context. She was an absolutely gracious host and wonderful cook! Before the other ministers arrived Dr. Mary gave us tea and shared with us her Coptic heritage and information about the Coptic New Year “Nayrouz” the Copts just celebrated. 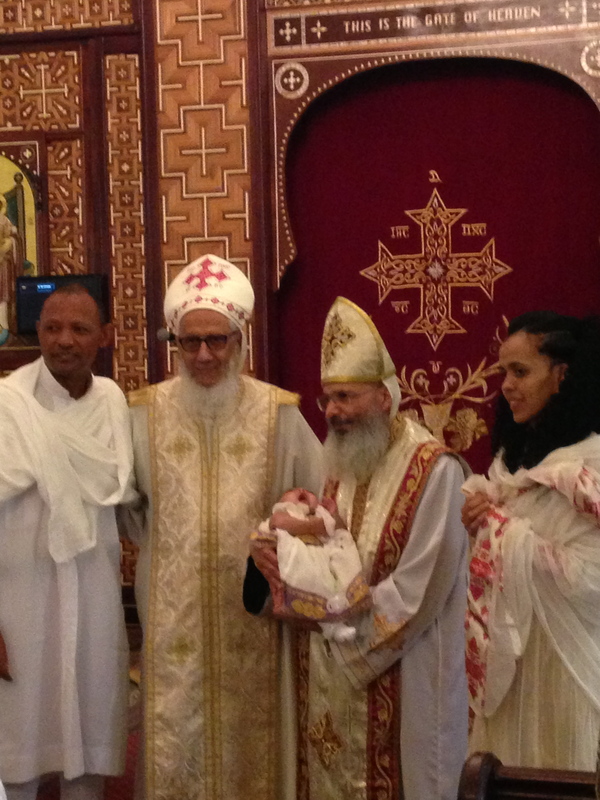 Dr. Mary’s family is a mix between Coptic Orthodox and Coptic Evangelical. Christians in Egypt dates back to the 1st century to the Day of Pentecost, when those from Egypt who had gone to Jerusalem to worship, returned with the good news of Christ’s redemption [Acts 2:10]. Under the influence of St. Mark (who organized the Church in Egypt and established the first catechetical school), Christianity spread so fast that by the middle of the 3rd Century almost the whole country of Egypt had adopted Christianity. This greatly displeased the Roman Emperor, who wanted his subjects to worship him. Under Emperor Diocletian, persecution of Christians in Egypt became so inhuman that at any one time dozens of men were slain, along with their wives and children. So harsh was the persecution that the Egyptian Church decided to date its calendar from the time Diocletian came to the throne , 11 September 284, calling it the Calendar of the Martyrs, in commemoration of those who had died for their faith. According to this church calendar, we are now (Sept. 2013) at the beginning of the year 1729c.m. The Feast of Nayrouz has been celebrated on 11 September, with guava, red dates, and pomegranates. The redness symbolizes both the blood of Christ shed for humankind, and the blood of the faithful martyrs. The witness of the guava symbolizes the white heart given by Christ to his followers. Some churches, recalling the O.T. Feast of Trumpets, preach the 2nd Coming of Jesus at this feast. After we learned this story we were introduced to Fr. Rich Belser and his wife Anne to eat lunch. They serve at All Saints Episcopal/Anglican Cathedral in Cairo. (It was great to run into a fellow Episcopalians!) We spoke more about the conflict in Egpyt, the roll of the US and Egyptian governments, the military, and the church response. (More about all the politics in another post.) Overall it was a blessing to meet all of them and share life with locals. After the lunch Lorenza and I went back to the hotel to plan our next two days and try to get into the city of El Minya, Egypt which took the lion’s share of church attacks. (Read Minya Attack Article.) Problem 1. 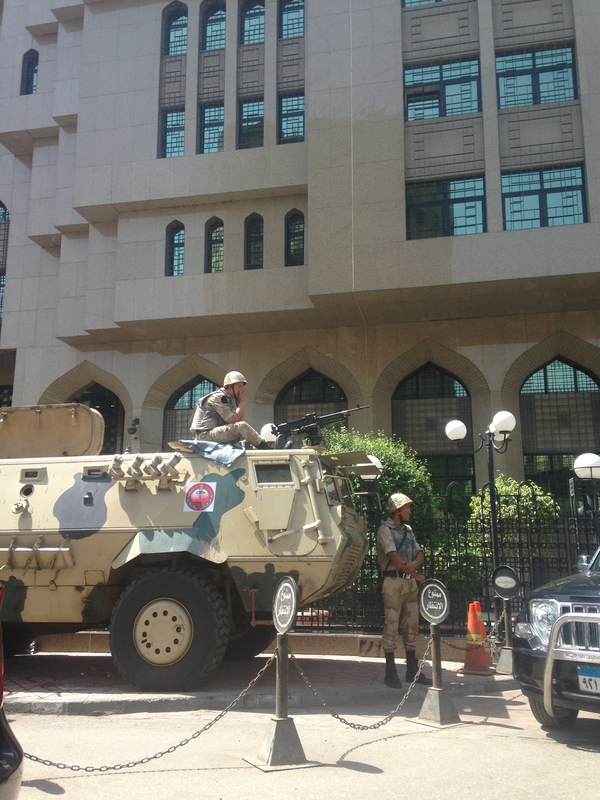 Most people told us that Minya was too dangerous to visit. Problem 2. 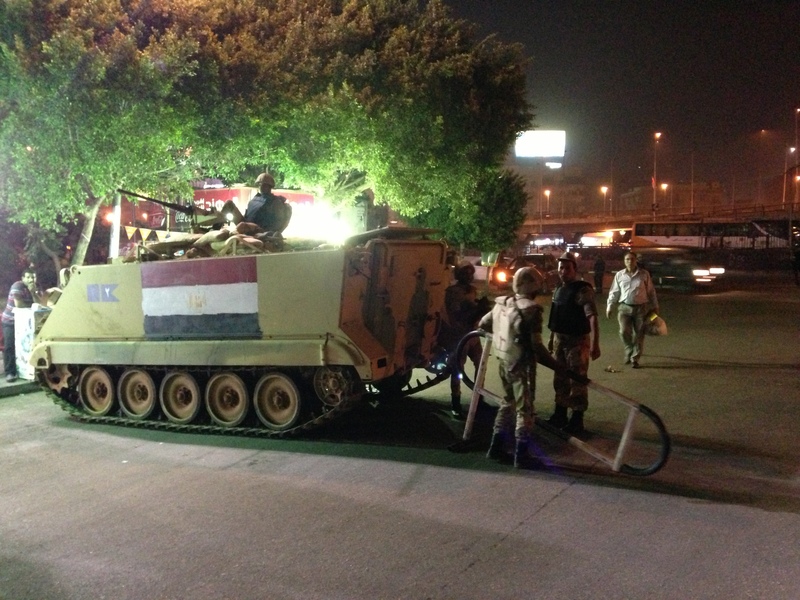 The day we arrived, the Army had just taken over the city and blocked most roads into area in attempts remove the Muslim Brotherhood rule over Minya. (Read Army Take Over Story.) So, it was going to be an interesting next two days. 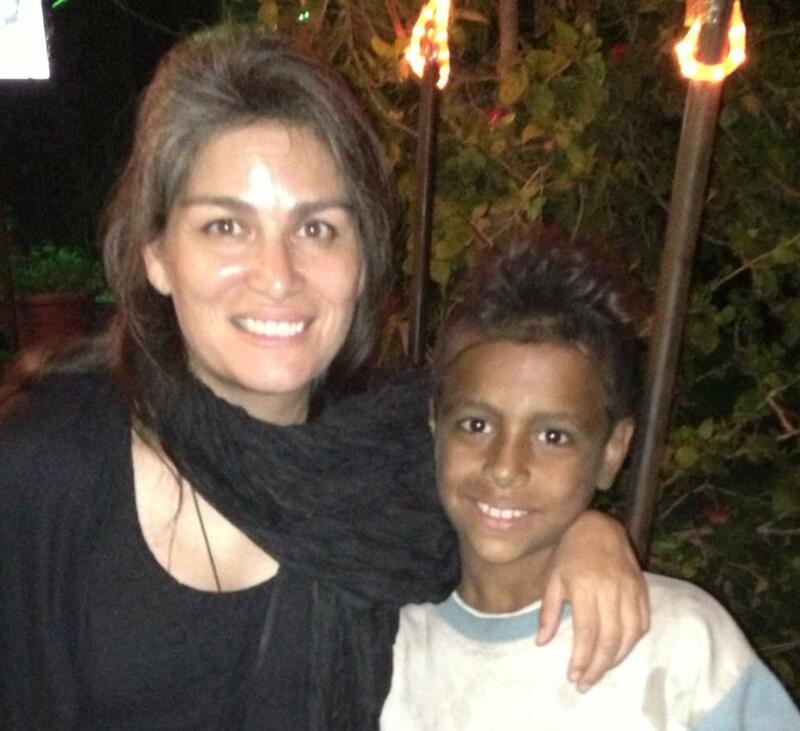 All we could do is pray and hope to find a driver who would take us to Minya. 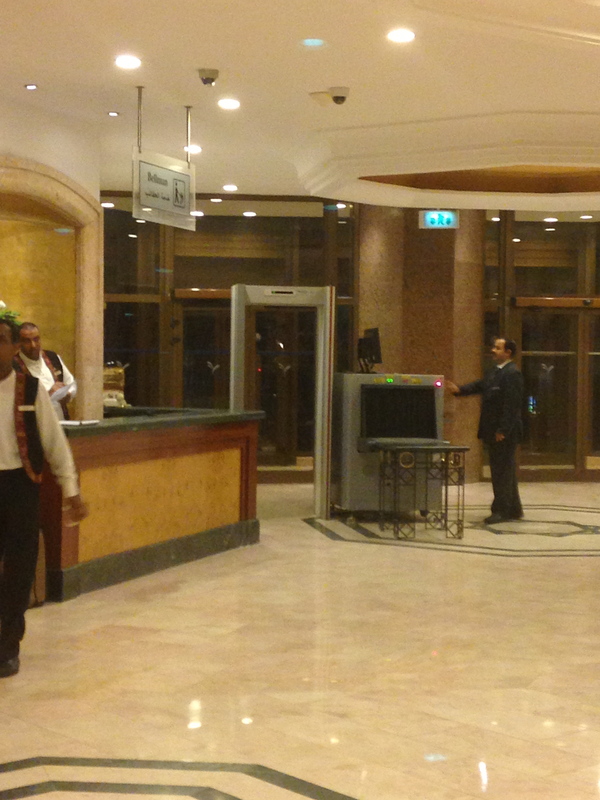 (The hotel tried to find a driver but they found nobody who would take us…even for more money.) 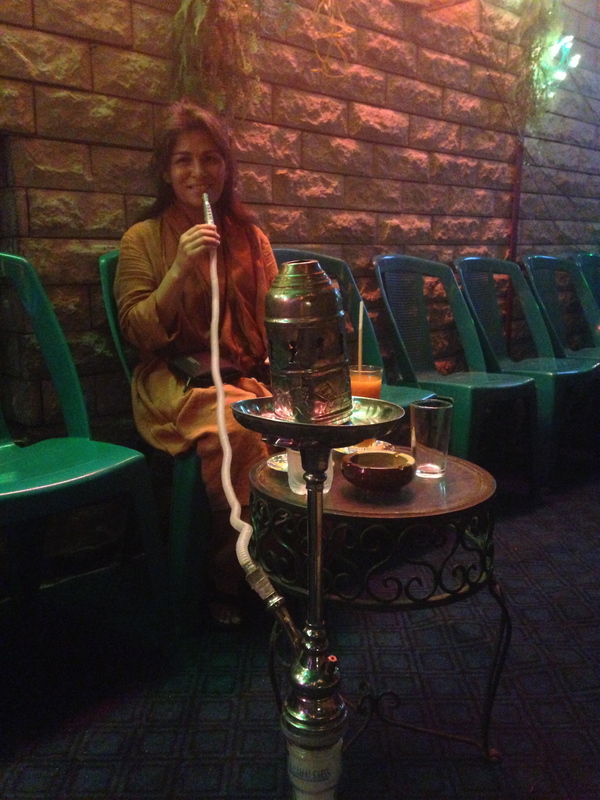 Therefore, Lorenza and I walked to streets, smoked Hookah, and talked with street children to relax and enjoy the neighborhood. 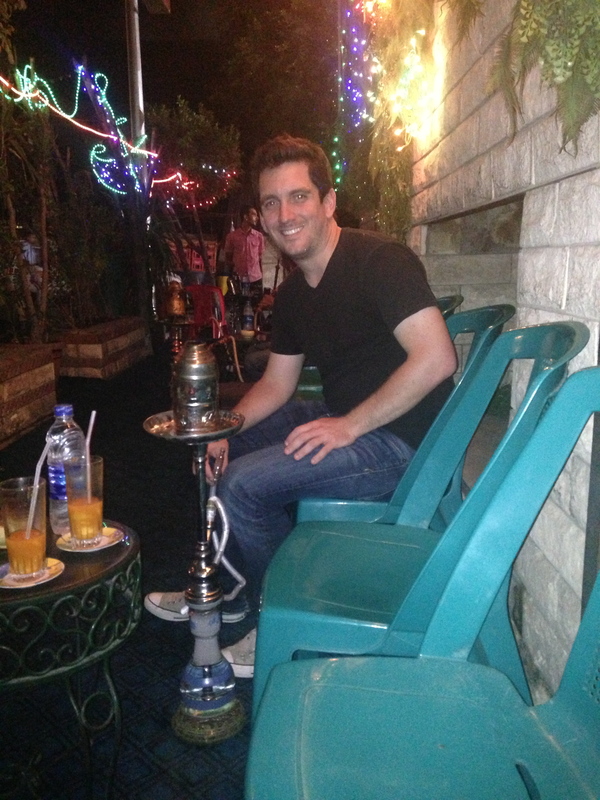 Later that evening after street food and smoke we met a man on the street named Achmed…who owned a car. I decided to talk with him and see the best way we could make it to Minya. 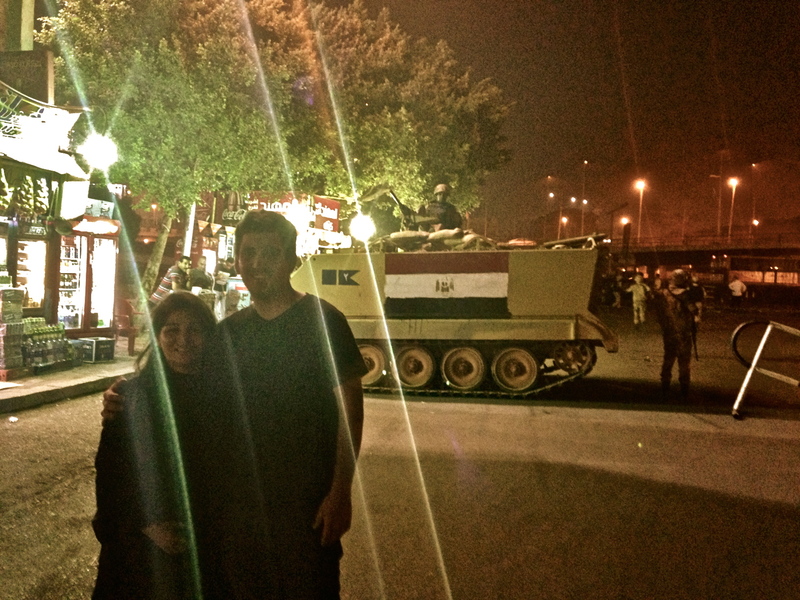 After some broken communication, negotiations, and taking photos with the Army tanks at our hotel, he said he would take us into Minya and find us a translator to ride with us. We planned to meet at 7:30am at our hotel the next morning! 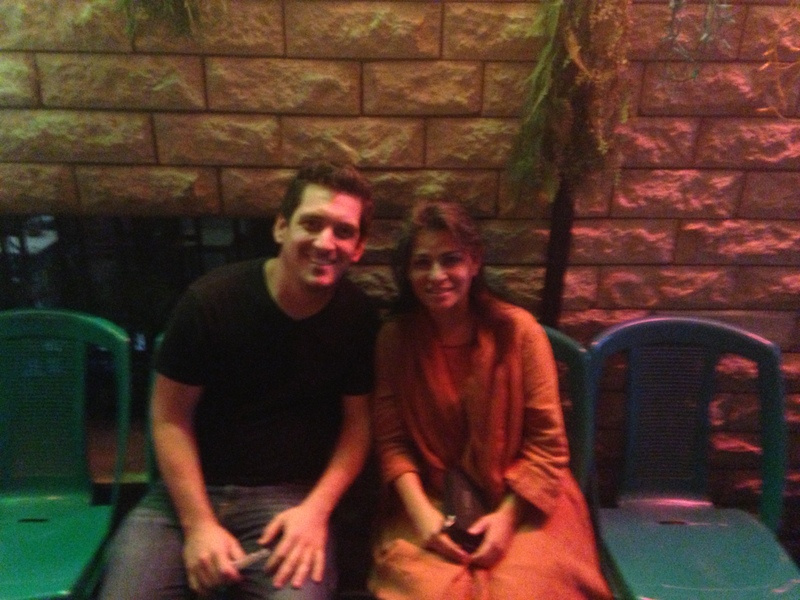 We were off to Minya! Hopefully the Army would play nice. Time to smoke more Hookah. orphanages and other buildings were burnt. Once again, Lorenza reminded me the reason we were in Egypt. To love and to listen to even the smallest of voices. We went to bed praying for our journey to Minya. Hopefully we would get there! 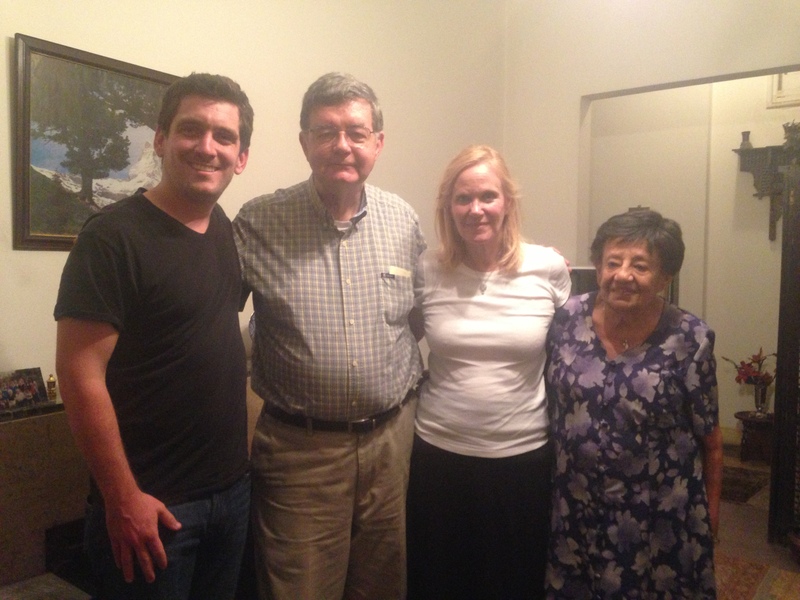 Here is an article my good friend Lindy wrote for Focus on the Family’s Leadership Institute. My prayers are with them as they change their program to better meet the needs of current college students. For 5-6 weeks this summer I have been at Camp Capers. I am having a blast working with the students and staff!